Maurice White – Earth Wind & Fire founder dies. Alan Esdaile… Another Great talent gone. R.I.P. 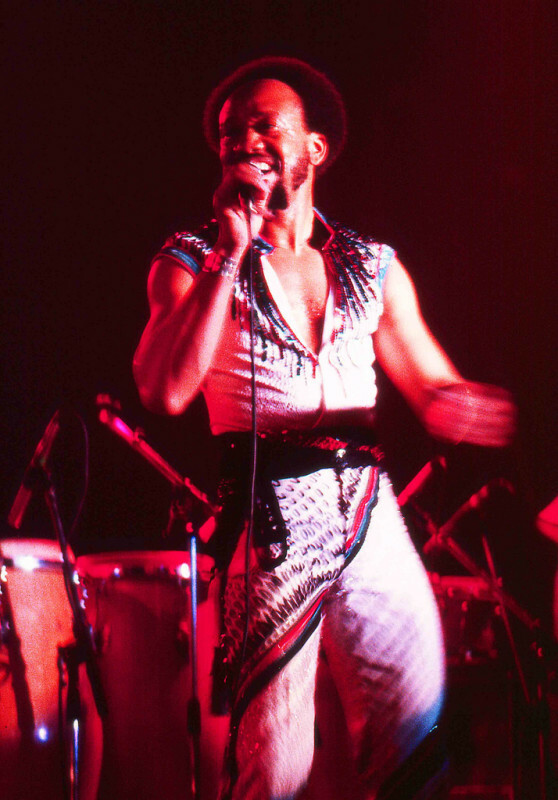 Maurice White. Chris Sambrook… How many more will be gone by the tail end of 2016. Lemmy, Bowie, Jimmy Bain, Scott Weiland[Drug related], Robert Stigwood.